You can watch PBS without cable, but probably not live. These days, you can stream pretty much any TV channel without a cable or satellite subscription, assuming you’re paying for a live TV package. But there’s still one popular live channel you can’t get, and it’s one that technically shouldn’t cost you anything. I’m talking, of course, about PBS, the non-profit home to programs such as Nature and Masterpiece, along with popular children’s shows like Wild Kratts and Sesame Street. While it’s possible to stream many PBS shows on demand (more on that shortly), you’ll most likely need an antenna to watch your local station live without a cable- or satellite-TV subscription. 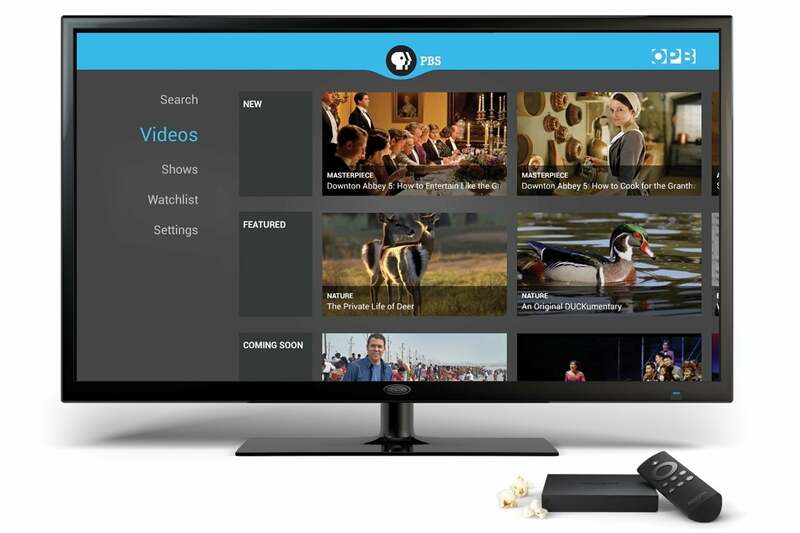 Why isn't PBS available in live TV streaming services such as Sling TV, YouTube TV, DirecTV Now, and PlayStation Vue? It turns out bringing live PBS stations online involves a lot of challenges. Some are similar to what other TV networks have dealt with; others are unique to public broadcasting. While there’s talk of some PBS stations going live toward the end of this year, most Viewers Like You will have to wait longer. As with other major broadcast networks, PBS alone doesn’t have the ability to stream live local broadcasts. Instead, the network must reach agreements with individual stations around the country to make their live feeds available. For PBS, this process is inherently trickier because all of its member stations are independently owned. Some stations may be jointly managed by a state or regional network, but unlike a Sinclair or Tribune in the for-profit world, there are no mega-broadcasters that own large numbers of PBS stations across the country. That means PBS can’t simply work out blanket deals with broadcaster groups and have them provide live feeds to streaming services in bulk. And as FierceVideo noted last week, PBS itself doesn’t own and operate any stations. So unlike other broadcast TV networks that own stations in major cities, PBS can’t offer any live feeds on its own. Further complicating matters is the fact that PBS shows come from lots of different distributors and member stations. USA Today reported last August that PBS was still working to get live, linear streaming rights for some of that programming. PBS is dealing with some technical challenges as well. A report last June by the public media publication Current said there was still some uncertainty about how individual stations would provide live channel feeds to streaming services and what the costs would be. Meanwhile, the stations themselves are wary of working with live TV streaming services if there's no mechanism to accept viewer donations. Presumably, local stations are looking to enable something similar to PBS Passport, which offers access to a back catalog of on-demand video in exchange for a $5-per-month station contribution, but it's unclear how streaming services would accommodate such a system. It’s not even certain that live TV streaming services want to carry local PBS stations in the first place. In that same Current report, PBS chief digital officer Ira Rubenstein said the broadcaster has been negotiating with some live TV services for years, but that some of them only want a national PBS feed. "Obviously, that doesn’t work for us," he said. Overall, it sounds as though PBS still has a lot to figure out. While the broadcaster recently reiterated that it’s been talking to live TV streaming services, the only station that's described any actual plans is WGBH in Boston, which told FierceVideo that it plans to be on one or two services this fall. Other stations will likely take much longer to follow suit. The good news is that you can still watch lots of PBS programming without cable, albeit through a patchwork of different apps and services. The easiest method is to download the PBS and PBS Kids apps on your streaming device of choice. Both offer free on-demand episodes of many PBS shows--usually the day after they air--and the PBS Kids app even offers a live stream, similar to the PBS Kids digital sub-network that broadcasts over-the-air and on cable. With those apps, you can typically watch programs for up to two weeks after they air. The PBS and PBS Kids apps offer most--but not all--new programming on-demand. If you need more time to catch up, consider signing up for PBS Passport, which provides a larger library of older shows and TV episodes to watch. Passport usually costs $5 per month or $60 per year, and it counts as a donation to your local PBS station. One caveat: Even with a PBS Passport membership, some shows aren't available for streaming. You can find episodes of shows like Great American Railroad Journeys and It's Sew Easy on YouTube, but in some cases, you might just be out of luck. As for live streaming, PBS NewsHour in particular streams new episodes live on YouTube, so you can watch them on your phone, computer, or streaming TV device at the same time as its broadcast. And if you're lucky enough to live in one of the nine cities where Locast operates, you can stream local PBS channels in their entirety on a phone, computer, or Roku device. Locast offers free live streams of local channels, but only in nine U.S. markets. 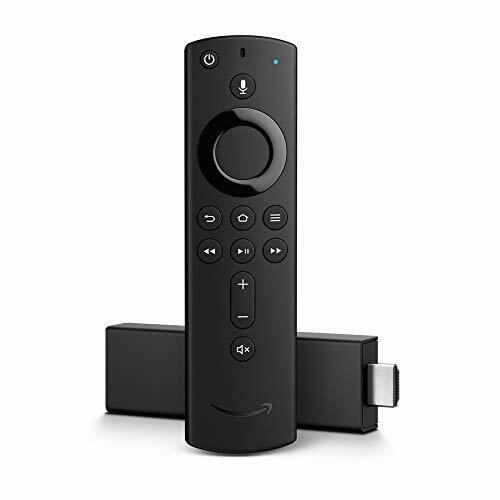 In all other cases, you'll still need an over-the-air antenna to watch PBS live without cable, or an over-the-air DVR if you want to record PBS shows. 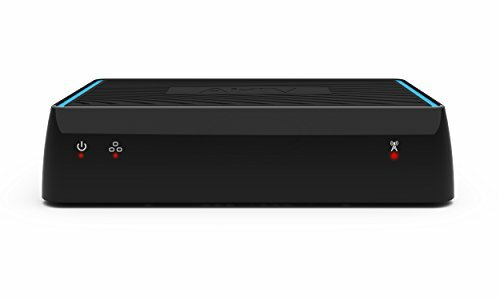 The AirTV DVR will even integrate those channels with the Sling TV app, so you can access PBS, other local channels, and streaming cable channels from one place. None of these solutions are ideal if you're already paying for a live TV streaming service, but they beat going back to cable.